Recently there’s a lot of talk about diversity and its inclusion in the corporate environment. Some companies don’t just talk, they make an effort and implement real actions. For gender diversity they thrive towards equality not just in salaries but in an equal percentage of male and female managers in executive teams. Many statistics demonstrate that profitability increases just by having more female managers on the Board. For instance, according to a report by McKinsey&Company in January 2018 (“Delivering through diversity by Vivian Hunt, Lareina Yee, Sara Prince, and Sundiatu Dixon-Fyle): gender diversity is correlated with both profitability and value creation. In their 2017 data set, they found a positive correlation between gender diversity on executive teams and both their measures of financial performance: top-quartile companies on executive-level gender diversity worldwide had a 21 percent likelihood of outperforming their fourth-quartile industry peers on EBIT margin. Besides the existing actions, I’m still missing something: the personal support that CEOs can offer to promote more women in top manager positions. I once heard a female CEO talking about her disappointment when she offers a promotion to a woman, she said “they don’t jump on the table for joy, full of energy and oozing self-confidence like men do” of course not, women generally start to analyse, then come the self-doubting questions, like, am I 120% prepared for this position? They definitely don’t show that huge self-confidence instantly. I understand that from a CEOs perspective it’s much nicer to see that excitement, but, as we are different, don’t expect to see that masculine energy in a woman. 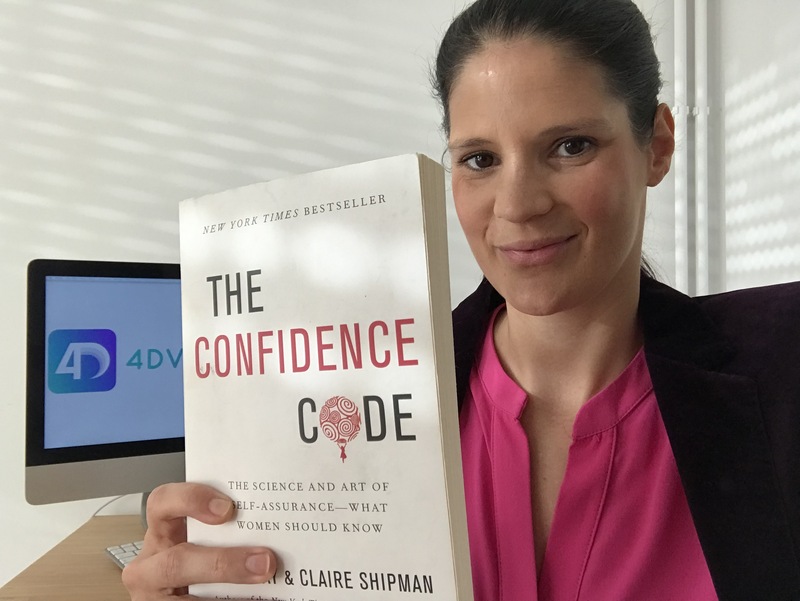 To understand the difference between a woman and a man´s self-confidence, I recommend the book: The Confidence Code from Katty Kay and Claire Shipman. Everyone should read it and I’m sure you will all have AHA moments! It’s not a Dan Brown book that you´ll finish in 3 hours as it’s much more to digest, but worth your time. Everybody who’s in a position to promote women to top management position must read it! When it comes to self-confidence and you’re aware of the psychology of women, independently of your gender, you will understand your role and responsibility as CEO to support women and boost their self-confidence since it’s not a weakness that they don’t jump on the table, they don’t talk as much as men during board meetings or don’t show off their achievements. If masculine energy still appeals to you more, that’s fair enough, we need that too, but just think of the stats of positive correlation between gender diversity on executive teams and financial performance.